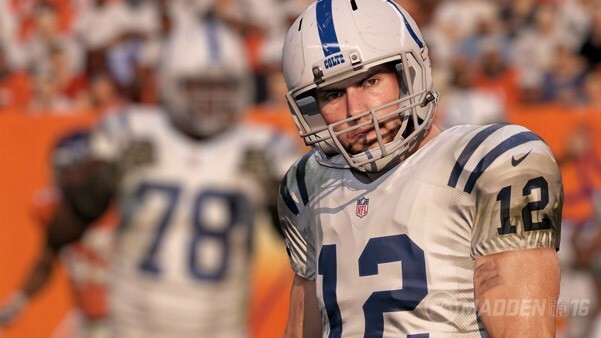 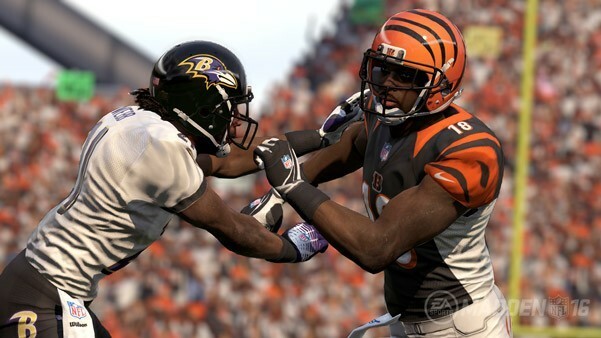 Yesterday, EA pulled a quarterback sneak and unceremoniously released the first screenshots of Madden NFL 16. 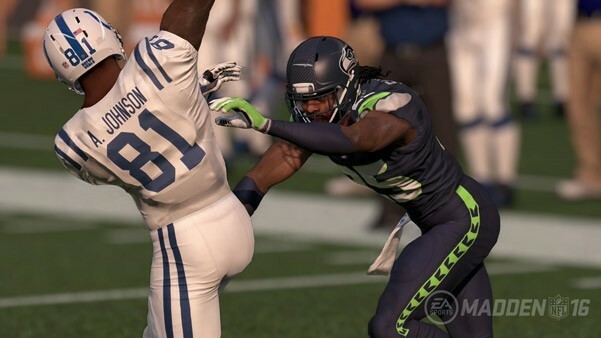 The good news is the game is looking good, at least in these stills. 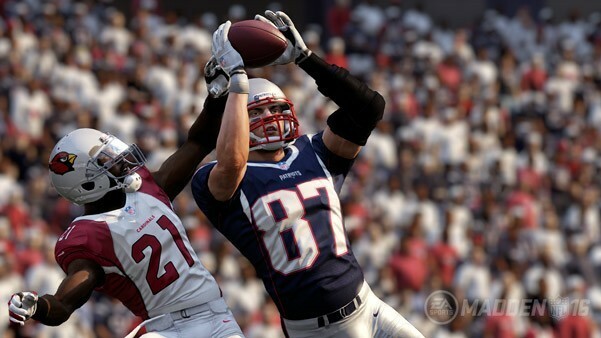 These perfectly posed action shots show of a number of interactions on and off the ball. 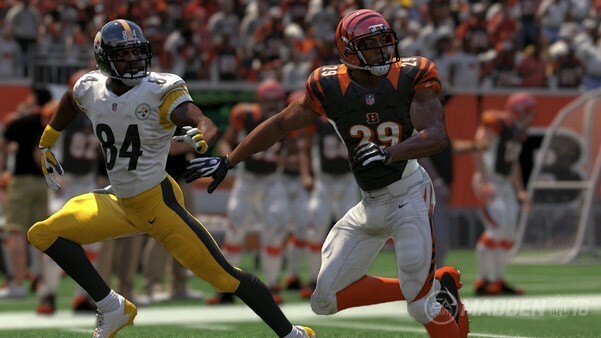 You can check them out below. 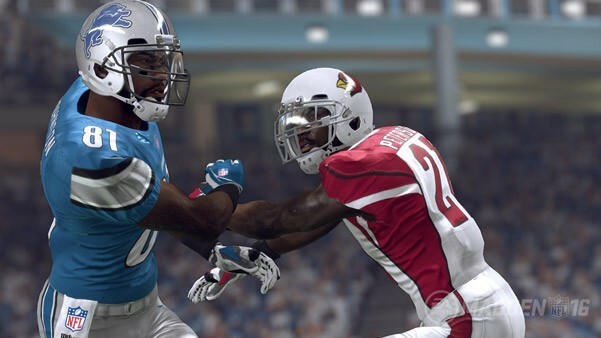 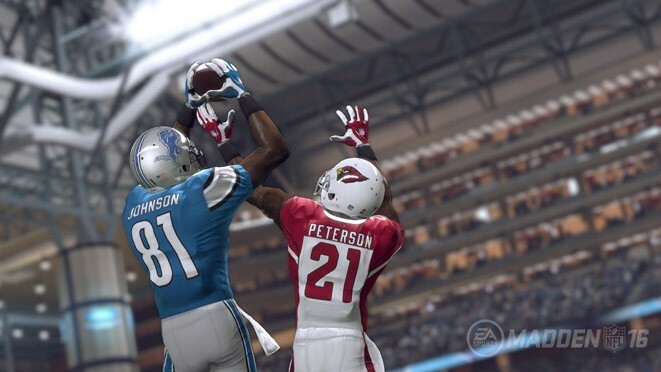 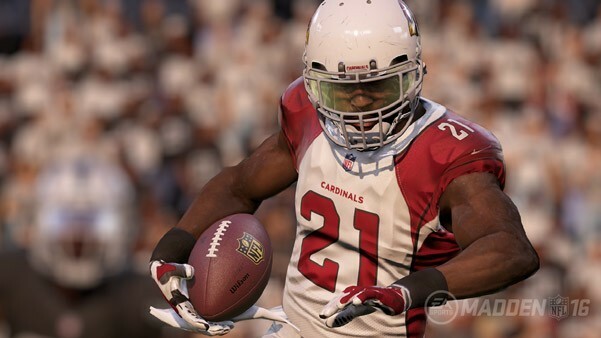 Madden NFL 16 will be out for Xbox One, Xbox 360, PlayStation 4, and PlayStation 3 on August 25.